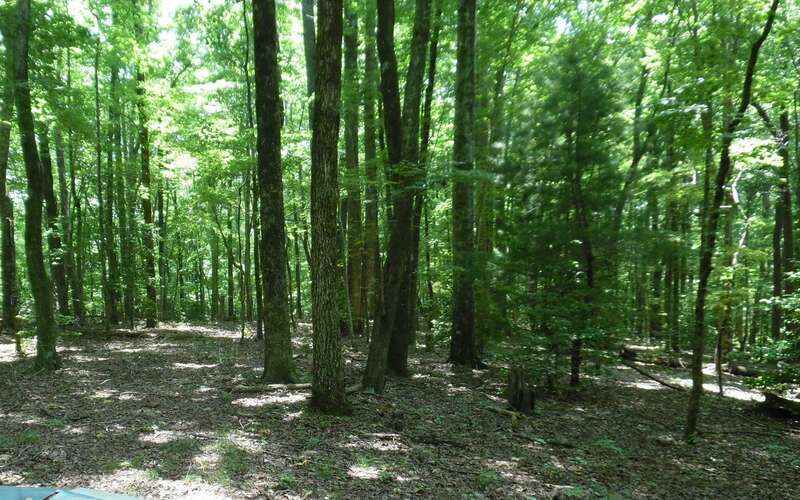 Beautiful wooded property in the scenic Big Creek area with nice hardwoods, a gentle slope down to nearly level bottom land and then up to a ridge with awesome mountain views. 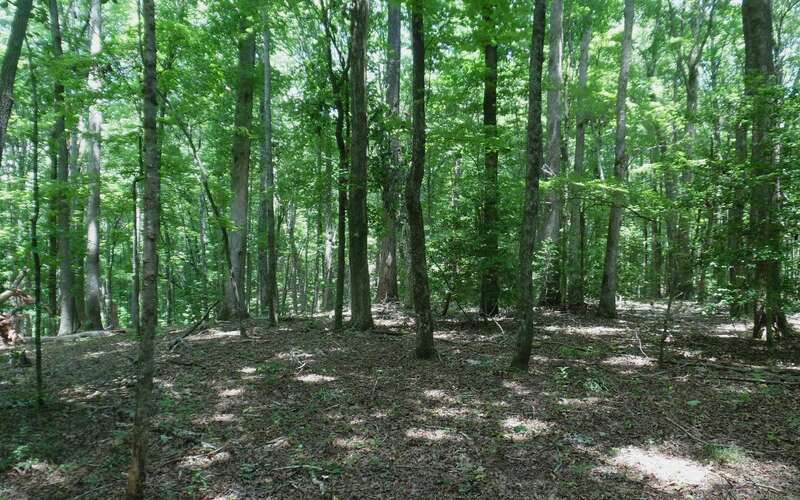 Multiple homesites, county road frontage, electric available. 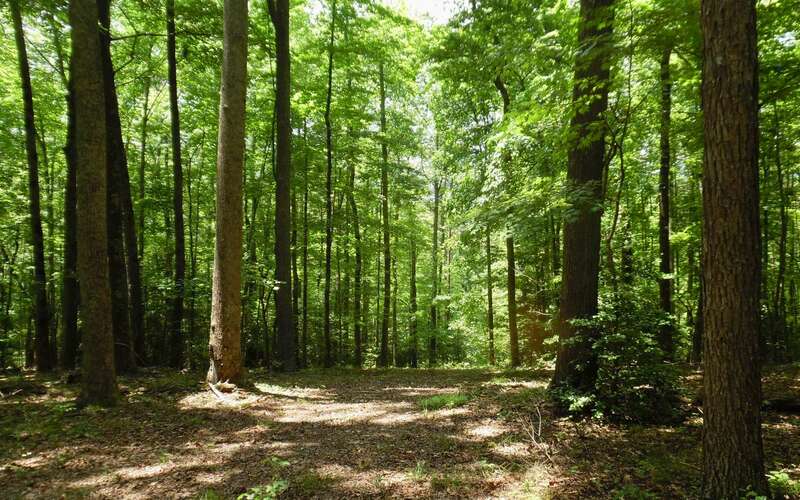 All wooded but property was farmed in years pasat. Nearly unrestricted! 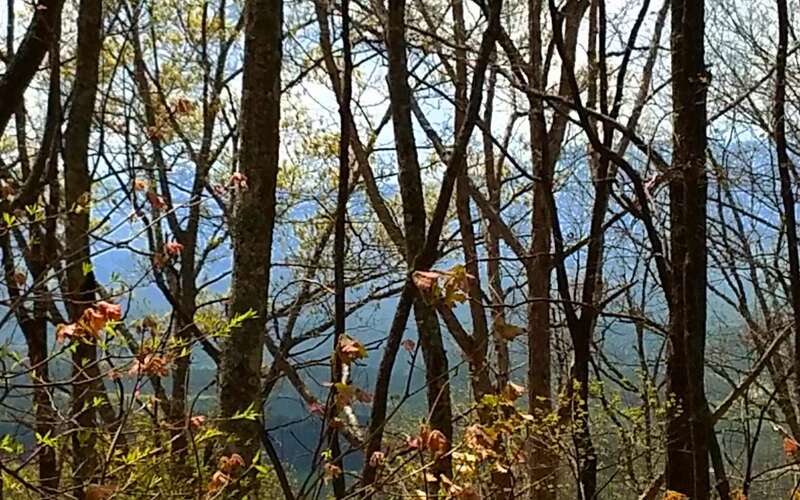 Located near miles of trout streams, hiking trails and USFS land. OWNER FINANCING!! Listing courtesy of Appalachian Realty, LLC.